13+ Baseball signups are open now! Boynton Rec depends on our volunteer coaches! 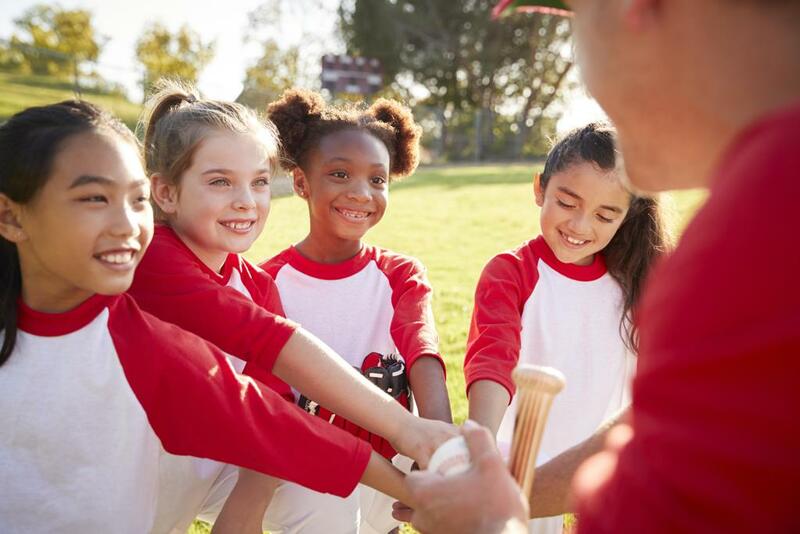 Boynton Recreation provides a safe and educational environment for children ages 2-16 to participate in youth sports. We currently offer Baseball, Softball, Basketball, Football, and Cheer. ©2019 Boynton Recreation / SportsEngine. All Rights Reserved.